Antipodes Hallelujah Cleanser leaves skin radiant and fresh. A base of avocado oil gently lifts away impurities while carrot seed promotes positive health. Highest quality essential oils of lime and patchouli cleanse and revitalise. A fragrant cream cleanser that is the perfect preparation for the face. Aqua (water), Glycerin, Persea gratissima (avocado oil), Macadamia ternifolia (macadamia oil), Buxus chinensis (jojoba oil), Wheat straw glycosides, Cetearyl alcohol, Daucus carota sativa (carrot oil), Polysorbate 20, Macropiper excelsum (kawakawa leaf), Citrus nobilis (mandarin oil), Citrus limetta (lime oil), Pogostemon cablin (patchouli oil), Tocopherol (vitamin e), Phenoxyethanol, Iodopropynyl butylcarbarmate, Citrus grandis (grapefruit seed extract). The Antipodes Hallelujah Cleanser - 200ml product ethics are indicated below. To learn more about these product ethics and to see related products, follow the links below. 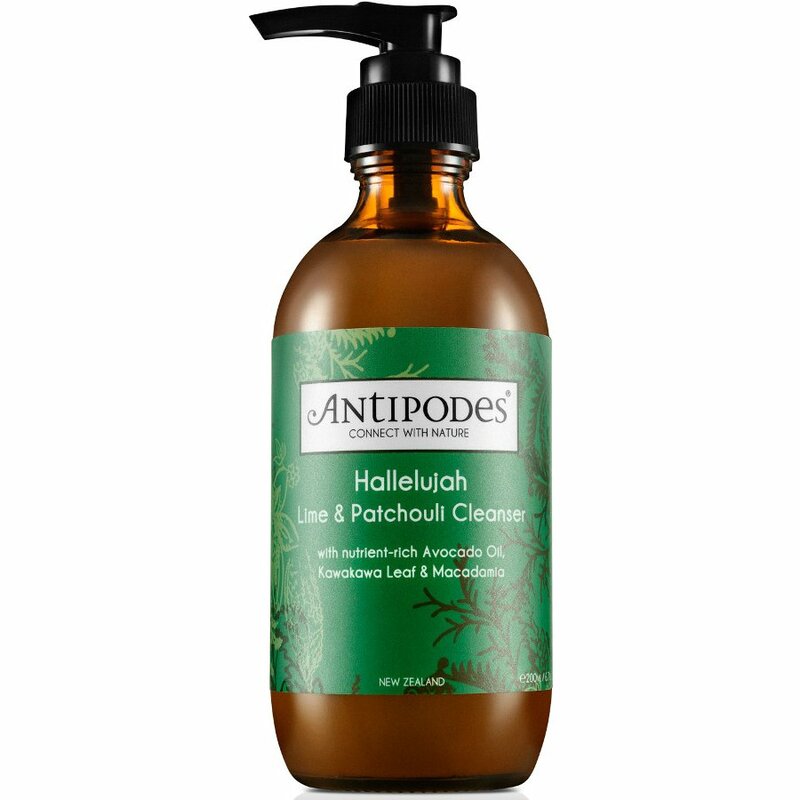 There are currently no questions to display about Antipodes Hallelujah Cleanser - 200ml.